I always wondered how long the EU would last. Somehow, I just had a feeling it would come and go in my lifetime and I’m not sure why. Probably because so many of the issues were never really settled — like MONEY. I admire Switzerland for the decision it made long ago. I understand why and I don’t think the world has changed so much that they should change with it. I can only look at it from a distance and think what a mess it all is. I don’t know which way I would have voted if I still lived there but what I would have done was to understand all the issues before the referendum which I think that many Brits did not. I think that perhaps for my generation Britain will always be an island. I remember chatting to a couple of elderly British tourists at a hostel once when I was visiting Melbourne. I said something like “I’ve never been to Europe unless you count Britain.” They made it very clear that they did not consider Britain a part of Europe, this would have been 30 years ago so perhaps closer to Britain joining the EU than leaving it but I wonder if there is still a lot of that attitude. It reminds me a lot of “Yes Prime Minister”. 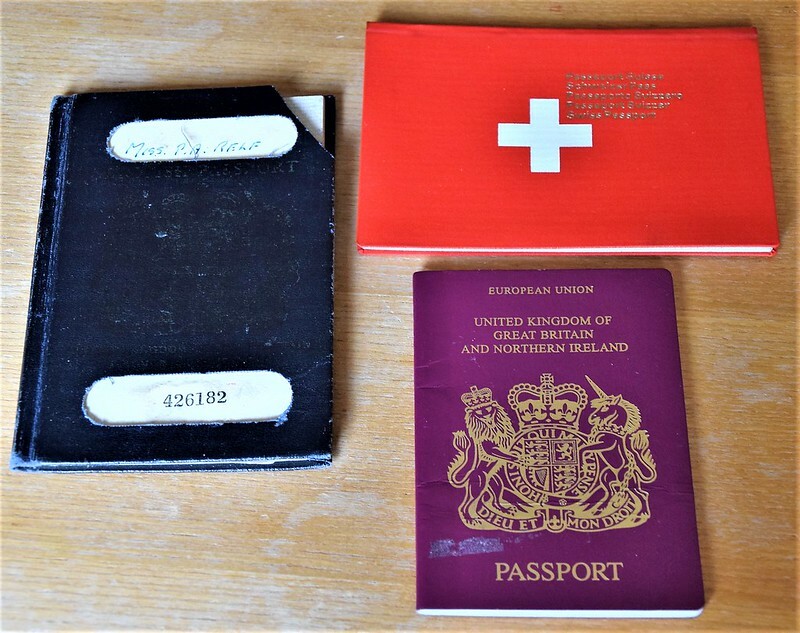 The first referendum was 1975 and I was then already in Switzerland. The Brits never considered that they belonged to Europe. They once had their commonwealth and preferred to look over the pond to the States. The States were not in favour of the EU. They were sure that they were pulling the strings in the world and needed no rivals.The Brits just saw the cheaper wine as far as I am concerned, but I mean the daily brits that had to work for their living. Time passed, Edward Heath disappeared from politics who everyone blamed for the referendum after the years. The Brits never felt European. I remember my mum’s opinion of the French: they don’t like us and we don’t like them. The EU will remain, like it or not, and if the Brits leave, then they will have problems, big problems and will be running around like the proverbial chickens without their heads.